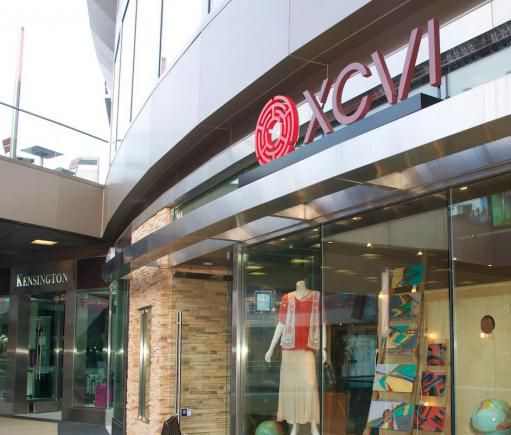 Brand and retailer XCVI looks for flexibility and ease-of-use to power their growth. Building a vibrant brand demands harnessing data efficiently across all channels. 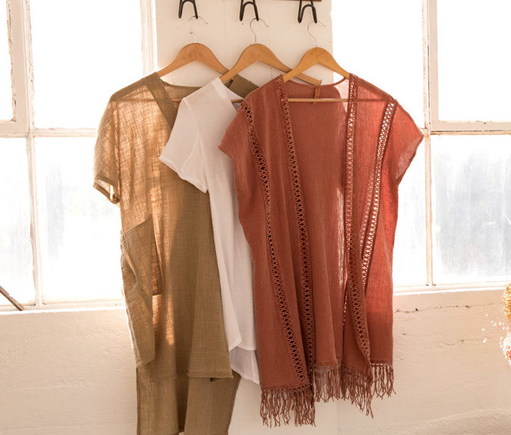 XCVI began as an apparel wholesale brand in 1996 (XCVI) and has since grown into a multi-store, omni-channel, national fashion brand. As they expanded, the XCVI team needed to find a retail platform that could provide real-time data, robust functionality, and the flexibility to manage sales, inventory and customer data across their expanding enterprise. They recognized their mobile POS and inventory management system was the critical foundation to scale their growing multi-channel business. Over time, XCVI tried multiple POS systems in an effort to capture deeper data across the enterprise and get the insights they needed to scale their business. First, they tried Square but found that although simple and effective as a payment solution, it didn’t offer multi-store inventory nor crucial insights into customer buying behaviors. XCVI then tried ShopKeep but found it wasn’t designed with multi-store functionality in mind; the lack of centralized control across all stores was costly, inefficient and frustrating for the management team. 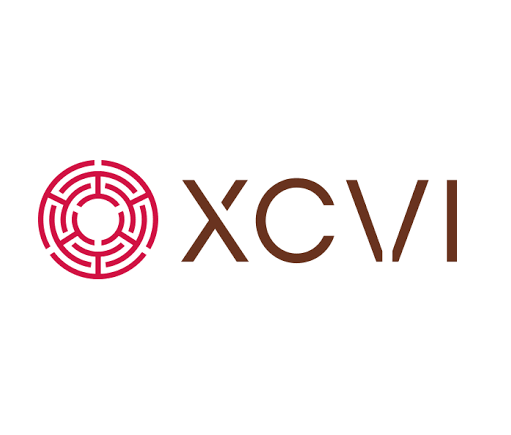 Ultimately, XCVI chose Springboard Retail for the real-time inventory and sales reporting, its ease-of-use for everyone in the organization and its flexible mobile POS. With Springboard as the foundation, XCVI has been able to quickly and painlessly open and test new store locations while collecting customer responses in real-time. “Springboard Retail has allowed us to make better business decisions all around,” says Daniela Zeltzer, XCVI Marketing Director. Store associates are able to move more freely around the store and spend more time with customers instead of behind a counter. With real-time access to customer history and inventory availability across the chain, associates can use the Clienteling Dashboard to quickly understand a client’s past purchases and identify patterns that enable them to make more intelligent product recommendations, thus increasing sales and customer loyalty. Springboard helps the team improve management processes, more closely align inventory with customer demand, merchandise more intelligently, and deliver enhanced customer service. 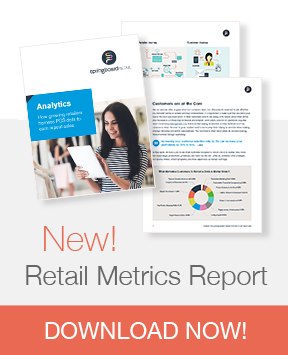 Springboard Retail’s end-to-end retail software delivers the scale, speed, and reliability XCVI needs to grow. “It’s more reliable than previous solutions we tried and it really meets all the facets we required in a quality POS solution,” says Zeltzer. In addition, Springboard Retails’ station-based pricing model enables XCVI to support seasonal peaks and add new stores in hours not weeks. 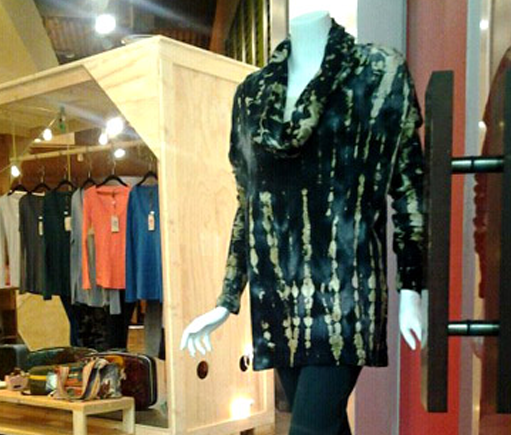 Read article in Chain Store Age! "The impact Springboard Retail has had on our business is profound.